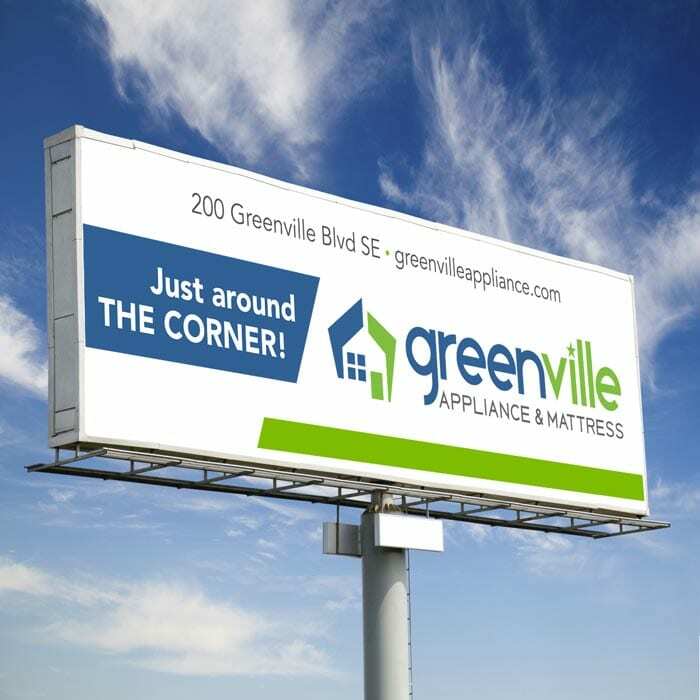 Greenville Appliance and Mattress is a locally- and family-owned retail store in Greenville, NC. They offer kitchen, laundry and home comfort appliances, mattresses, outdoor furniture sales, servicing and repairs. 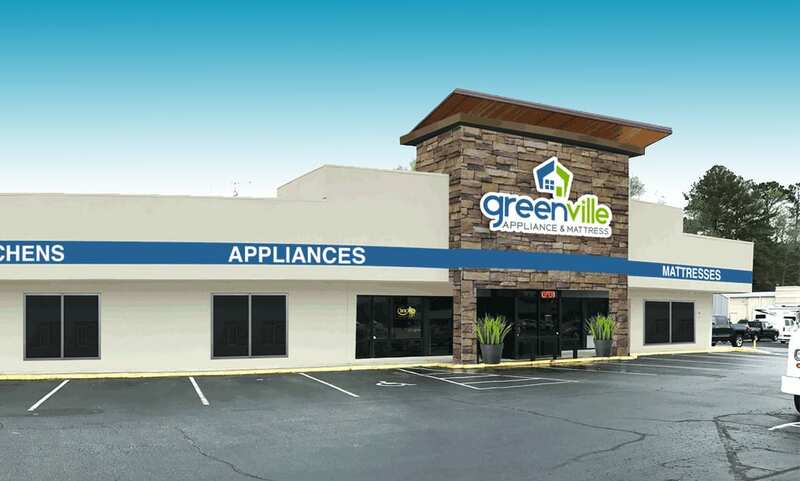 Founded in 1953 as Greenville TV and Appliance, the company’s 65-year history spans three generations of a family and is one of Eastern North Carolina’s largest independent appliance dealers, carrying every major appliance line. 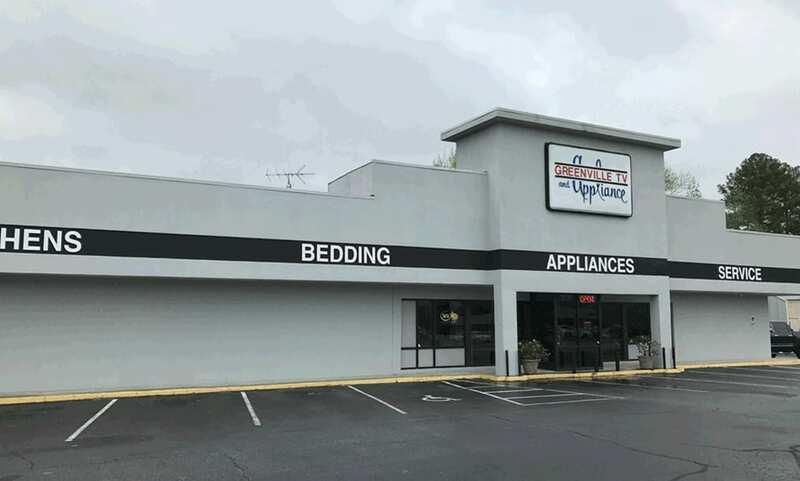 Over the years, the company enjoyed its position in the 5th largest marketplace in NC in terms of size and demographics, and at one point joined the stable of Brandsource Appliance stores across the country. 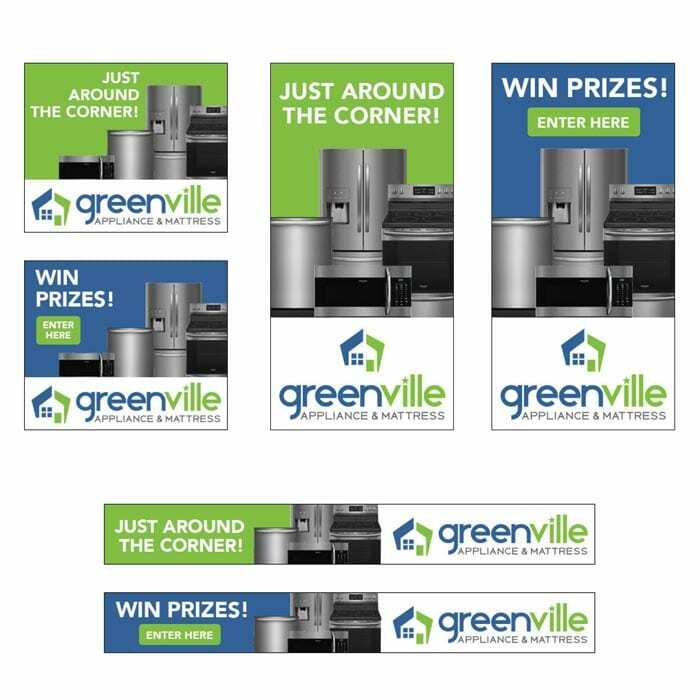 During this time, as a Brandsource member, Greenville Appliance operated as a loose form of franchise membership, and benefited from the same national marketing efforts as Brandsource’s other locally-owned stores. In addition to their marketing efforts, Brandsource offered buying services for hundreds of dealers across the country who sell a wide variety of appliance and mattress brands. This service continues today, although the company no longer markets under the Brandsource banner. Recently, the executive team realized the company’s product lines had changed, management was in transition and a new generation was taking over the reins. They were no longer selling TVs, and it was time to take the business in a fresh, new direction. Through our deep discovery process, we identified that the business needed a comprehensivecompany rebrandingexercise to move away from its primary image as a Brandsource outlet, and to position the store as a major local player in the home appliance space. The company no longer sold televisions, so the name needed to change. With 85% to 90% of sales comprising stoves and ovens, refrigerators and freezers, washers and dryers, and with single-digit percentage sales in mattresses and outdoor patio furniture, it was clear the marketing strategy and brand needed revamping and that they should focus on appliances. The company logo and brand was developed decades earlier, and was inconsistent and not reflective of the modern appliances and other products being offered. During its Brandsource tenure, the company had made use of the marketing options available to Brandsource members. These included a compulsory website template that was updated automatically from manufacturer’s feeds regarding pricing, rebates, specials and MSRP. 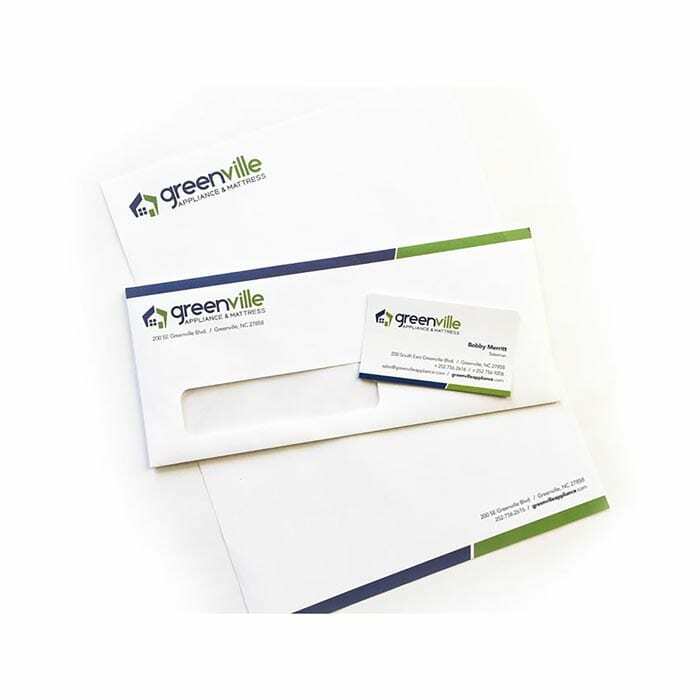 While this was a convenient way of ensuring information remained current, it resulted in each store’s website offering the same look and feel with merely a different logo. Building signage was overshadowed by Brandsource, giving an overall effect of a Brandsource outlet. The company found itself competing against big box stores such as Lowe’s, Home Depot and Sears, and the generic Brandsource brand was not effective. In summary, to become a dominant player in the local market, the company needed to break free from the existing image, develop a new identity and positioning that fit with its actual offering, and capitalize on the goodwill gained during its long history in the community. The company rebranding project kicked off with the selection of a new name. 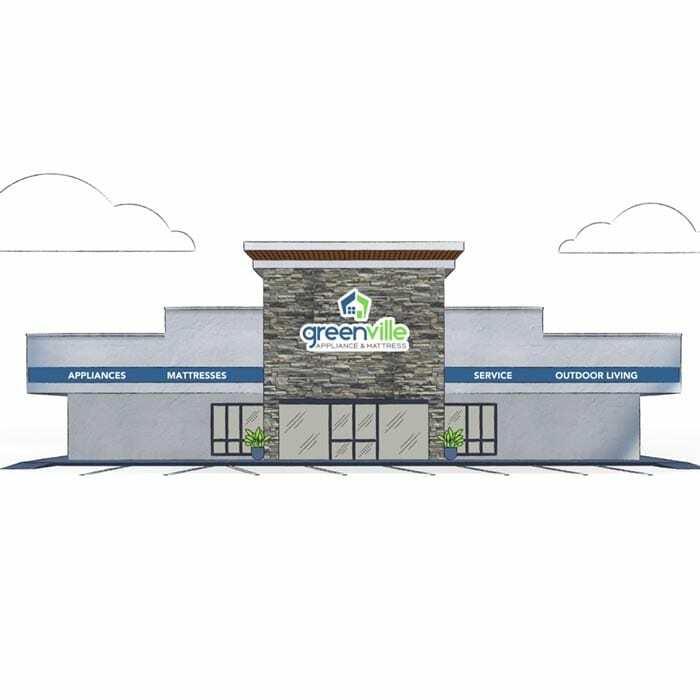 Since the store has brand equity based on the past 65 years in operation, it decided to retain “Greenville,” to highlight the hometown focus on service and support by knowledgeable, local sales people. The Marketing Machine designed a dynamic new logo, then gave the entire environment a makeover that affected every touch point the brand has with the customer. Developing a new video advertisement for TV and social media sharing. Developing a media plan to rollout the new brand and new message. The tagline “Just Around the Corner” was established for the campaign. Digital banner advertisements ran on the ad networks of Google, and local TV station websites WITN and WNCT. Roadside billboards were put up on the high traffic, main road near where the store is located. 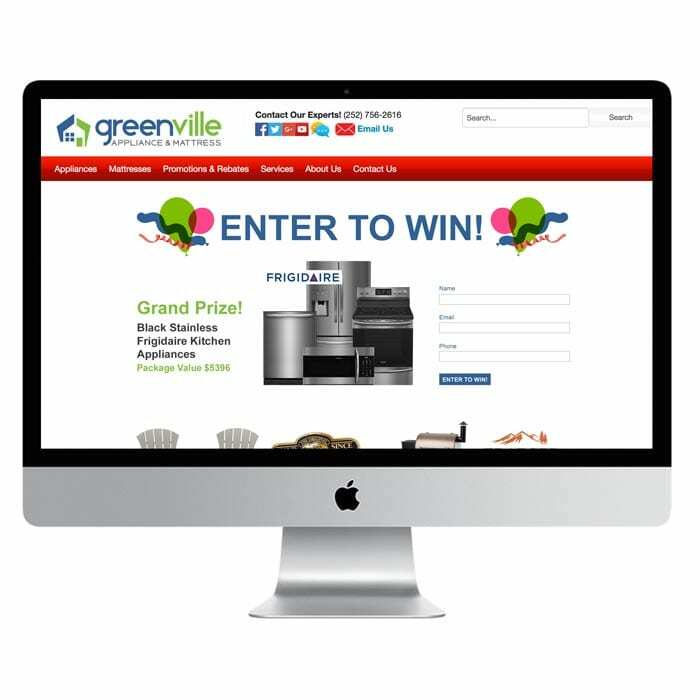 A contest ran with a call to action to visit a landing page for a chance to win a free kitchen appliances and outdoor furniture. A new video TV commercial was developed with media flights on the two most watch local TV stations. Video pre-roll advertising ran on YouTube and other sites with video views. Collaboration with manufacturers enabled the use of cooperative marketing dollars to develop and produce the TV commercial and video pre-roll. The commercial focuses 95% on Greenville Appliance and the last portion of the video can be switched out to accommodate cooperative marketing dollars from various manufacturers. Website analytics show traffic to the website doubled during the three-month company rebrandingcampaign. Since appliance purchases are not an impulse buy and require a homeowner to have the need before buying, this is expected to have a residual impact on sales three to six months later. By maintaining brand awareness throughout the year, experience has shown similar businesses in other markets have seen growth of over 35%. While every market is different, comparable results are expected for Greenville Appliance. 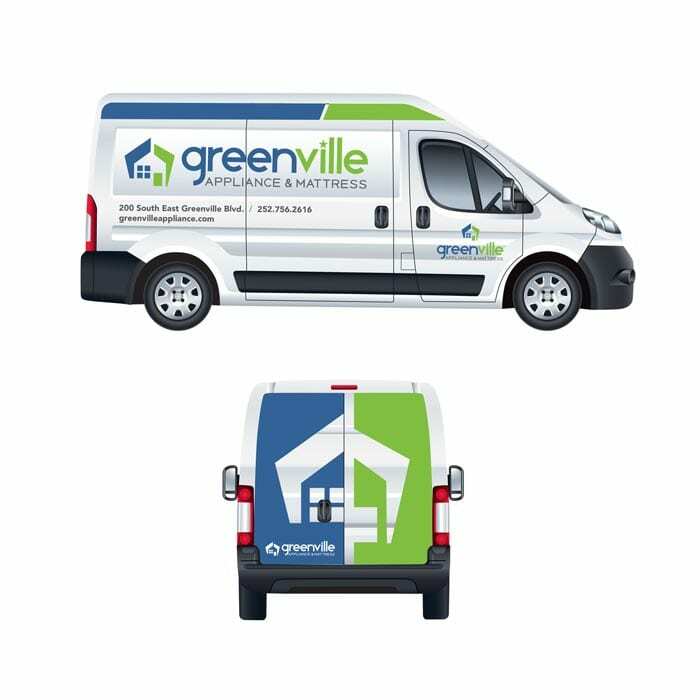 Check out the metrics from the three-month Greenville Appliance and Mattress rebranding campaign.